SNAFU! 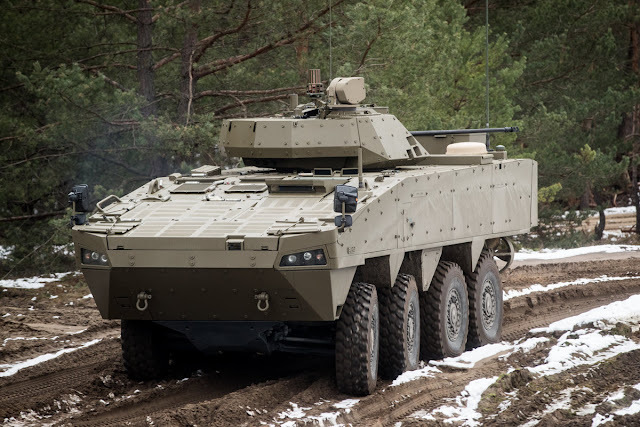 : Prototype of Slovak Patria AMV 8x8 armored fitted with 30mm turret...via Army Recognition. Prototype of Slovak Patria AMV 8x8 armored fitted with 30mm turret...via Army Recognition. Pics below and a nice write up is found at Army Recognition (here). Let me first say this. I like this setup. Next let me ask a question. This might seem like goofy but where is our overmatch gonna come from? 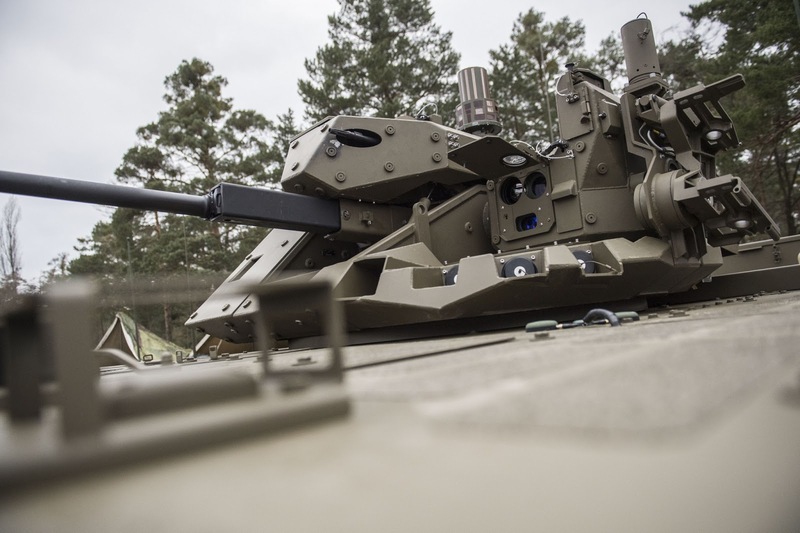 If the whole world (and us) is standardizing on the 30mm cannon...if almost any IFV worth its salt has anti-tank missiles...if everyone has MLRS...attack helicopters...and everyone but us has long range anti-air missiles that operate at the Regiment level and above....are we in essence saying that stealth tactical air fighters (F-35) are our only hope? What if the S-400 is as good as they say? What if the Chinese and Russian stealth fighters actually are competitive with our best? Where is our overmatch coming from in a big fight?